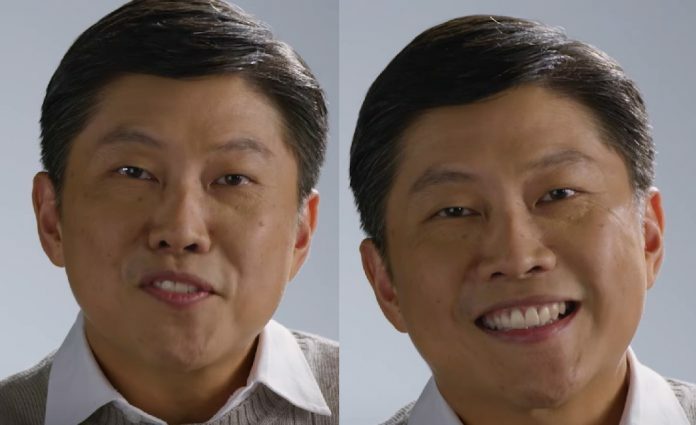 Ministerial-salary earning labour chief, Ng Chee Meng, has drawn criticism after he claimed that his household saves 25 per cent on their grocery bills by opting for FairPrice house brand products. 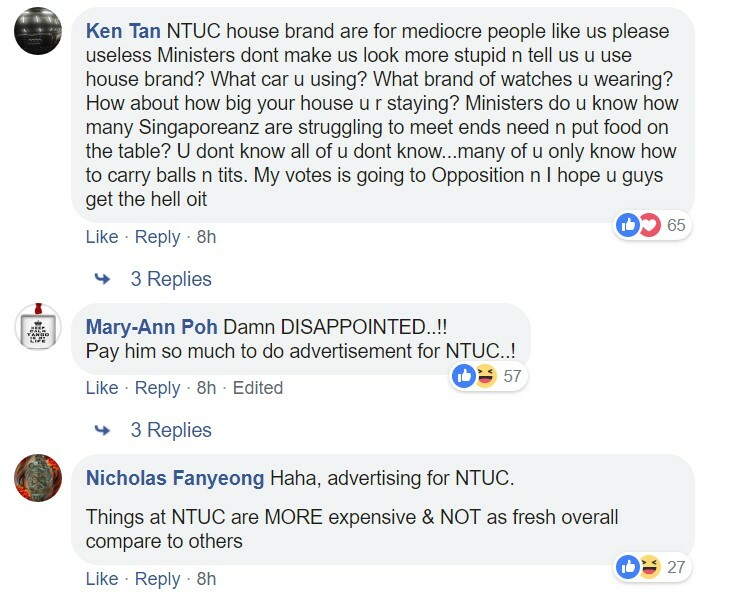 The ruling party politician made this statement as labour movement-linked NTUC FairPrice pledged on Tuesday (19 Mar) that it would freeze the prices of 100 house brand products for the next 15 months to “help moderate the rising cost of living and protect shoppers from price fluctuations”. 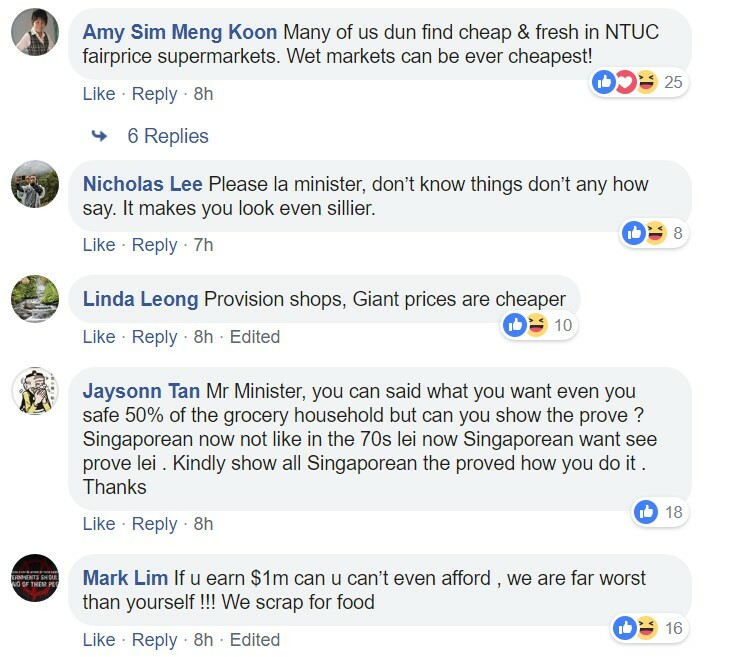 NTUC FairPrice chief executive and PAP MP Seah Kian Peng said that this is the first time the company is freezing the prices of house brand goods for “such a long period”. Ng, who serves as the secretary-general of the National Trades Union Congress (NTUC), added that his own household saves about 25 per cent on grocery bills by opting for FairPrice house brand products. 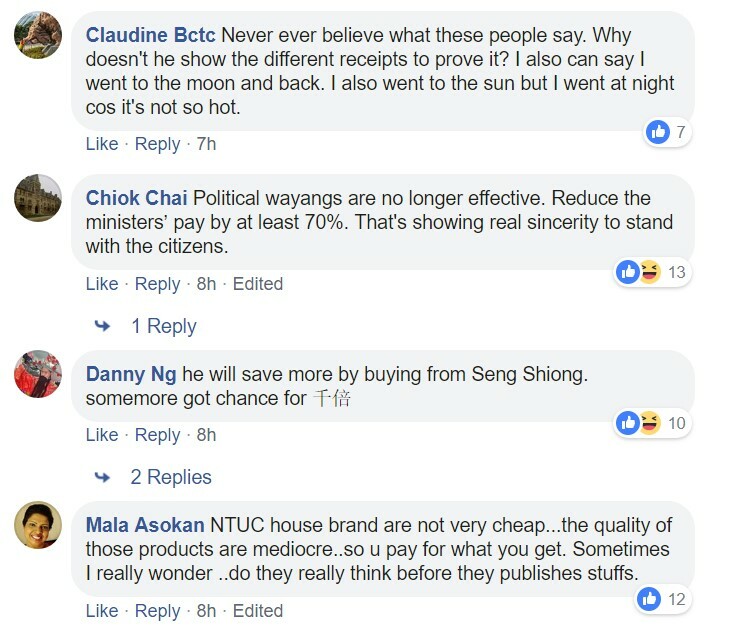 Netizens responding to Ng’s remarks on social media flamed the minister and asked why he would need discounts since he earns such a high salary as a PAP minister.